In our experience over the years and as thousands of residents across the Gold Coast and the nation can now testify to, a warranty may look good on paper but if the company who are offering that warranty are no longer around when there’s a problem then it’s not worth the paper it’s written on. If that’s the case it’s therefore very important to look at the companies behind the solar power inverter your looking at buying. Of course we don’t have a crystal ball to see into the future but we can make an educated decision by looking at the company behind the solar power inverter to get a good idea whether they could disappear like the manufacturers of other inverters have. Here are the top inverter manufacturers we recommend and why. Fronius – At Gold Coast Solar Power Solutions we recommend Fronius solar power inverters as the very best solar string inverters on the market. As a leader in the solar inverter field Fronius is a highly reputable, established, European company (Austrian) with a history that spans over 70 years. With industry leading technology and innovation ensuring the highest solar power production and the greatest system up time and convenience for you – the solar power system owner. Gold Coast Solar Power Solutions have been a service partner with Fronius since 2008 and over that time we have found Fronius to be the very best in the industry when it comes to dealing with warranty issues; in fact if you have a Fronius warranty issue we can usually get your solar power system back in operation within a couple of days, which is a lot better than the couple of weeks or even months with many other solar inverter companies! Until the 31st of December 2016 all Fronius inverters come with an extended 10 year warranty, that’s 10 years peace of mind. If your inverter is a 1.5, 2, 2.5 or 3 kW the Fronius Galvo range is a great replacement model as it is a “transformer” type of inverter whereas most other replacement inverters are transformerless types which may require some extra work to ensure your solar power system is safe. For more info check out our post on earthing transformerless inverter systems here. 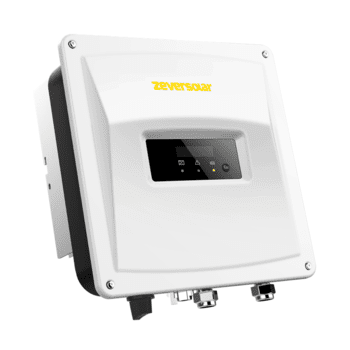 Zeversolar solar power inverters come with a 5 year warranty as standard. SMA – SMA inverters are industry leading inverters with all the SMA solar power inverters sold in Australia coming from SMA’s state of the art production line in Germany. SMA are represented on four continents, have a staff of over 5,500 and an annual turnover in 2012 of EUR 1.5 billion. Each year they spend millions of Euros on research and development to ensure their products remain the very best in the industry. SMA inverters come standard with a 5 year warranty which can be extended if required; in Australia this warranty is backed up by a team of engineers based in SMA’s Sydney office. Power-One Aurora – Power-One Aurora inverters sold in Australia are made in Italy with the company recently being bought out by the ABB group. The ABB Group is a multinational corporation that is one of the largest engineering companies as well as one of the largest conglomerates in the world. They have operations in around 100 countries and employ approximately 145,000 people around the world with a global revenue in 2011 of $40 billion. When choosing a Power-One Aurora solar power inverter that is covered by the ABB Group umbrella you can be quietly confident that the manufacturer is going to be around in the future to honour their warranties. Standard residential Power-One Aurora inverters come standard with a 5 year warranty which can be extended if required, whilst the larger 3 phase commercial Power-One Aurora inverters come standard with a 10 year warranty. Sungrow – Sungrow is the world’s third largest solar inverter manufacturer behind SMA and Power-One. 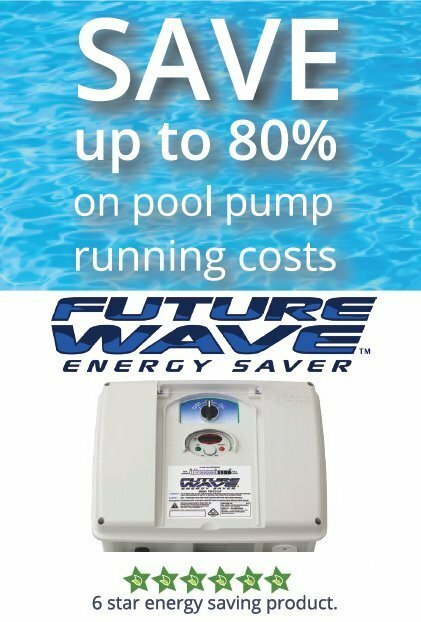 Sungrow solar inverters come standard with a 5 year parts and labour warranty. All Sungrow solar inverters have dual maximum power point tracking (MPPT) as standard and also WI-FI connectivity straight out of the box; this feature allows you to connect your solar power inverter to your home network and onto the internet to provide live monitoring of your solar power system from anywhere in the world that you have a internet connection. With comprehensive after sales service in Australia and 15 years experience in solar power inverters Sungrow inverters are a great option offered with Gold Coast Solar Power Solutions performance range of solar power systems. 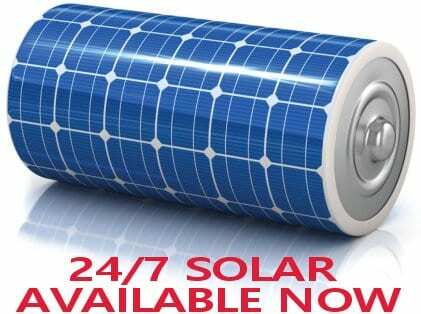 The solar power inverter is the heart of any solar power system so it is therefore very important to ensure that it’ll provide you with reliable power production over the long term, and in the case where it was to fail you need to have some confidence that the manufacturer will be around to honour their warranty. 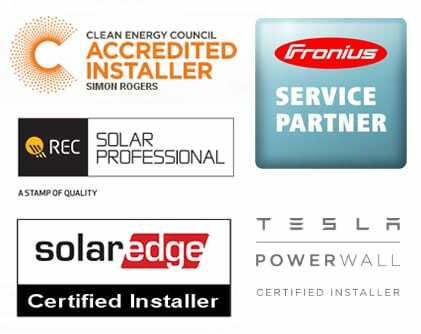 These companies are a very good place to start, if you’re on the Gold Coast or in the Brisbane area and require a price to replace a cheaper inverter with one of these quality units please contact us here and we will help you out ASAP.